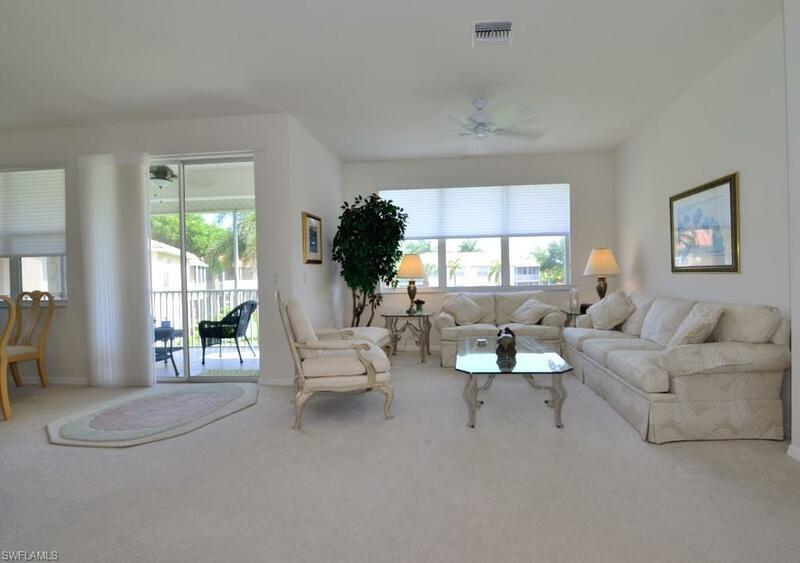 8990 Palmas Grandes Blvd #201, Bonita Springs, FL 34135 (MLS #218056977) :: Clausen Properties, Inc. Perfect vacation home! 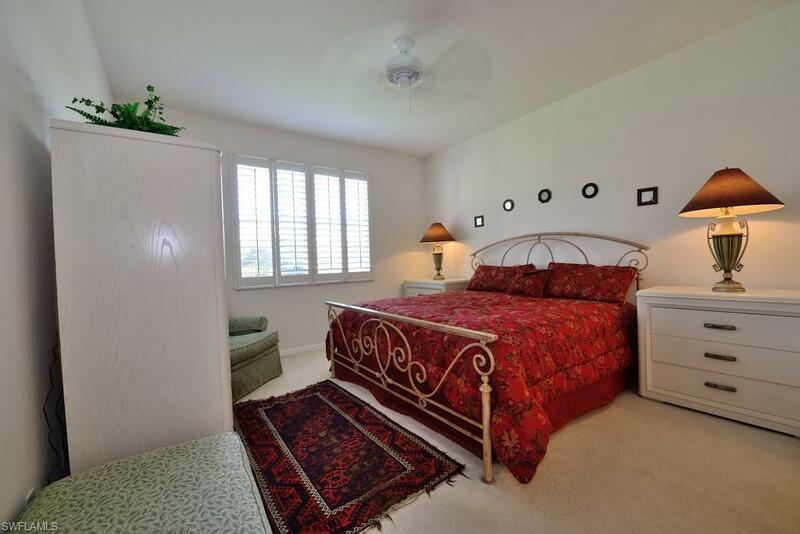 Beautiful 2+Den/2 bath condo with 2 car garage in Spanish Wells! 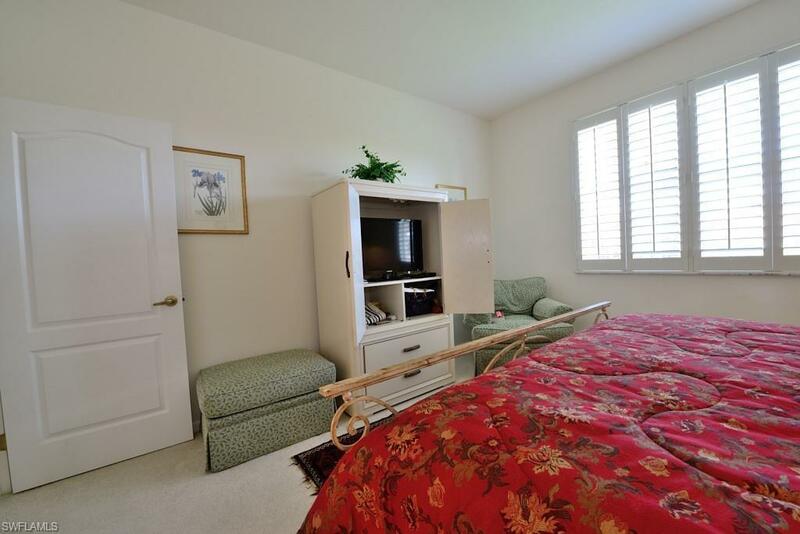 This condo is set on a quiet cul-de-sac in a gated golf community. There are also two pools within a short walk of the unit. 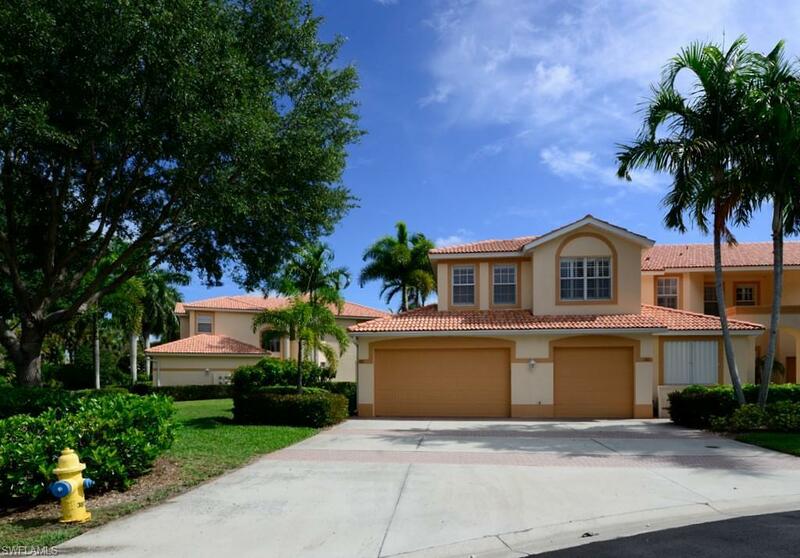 This property is close to shopping, dining, and the beaches.